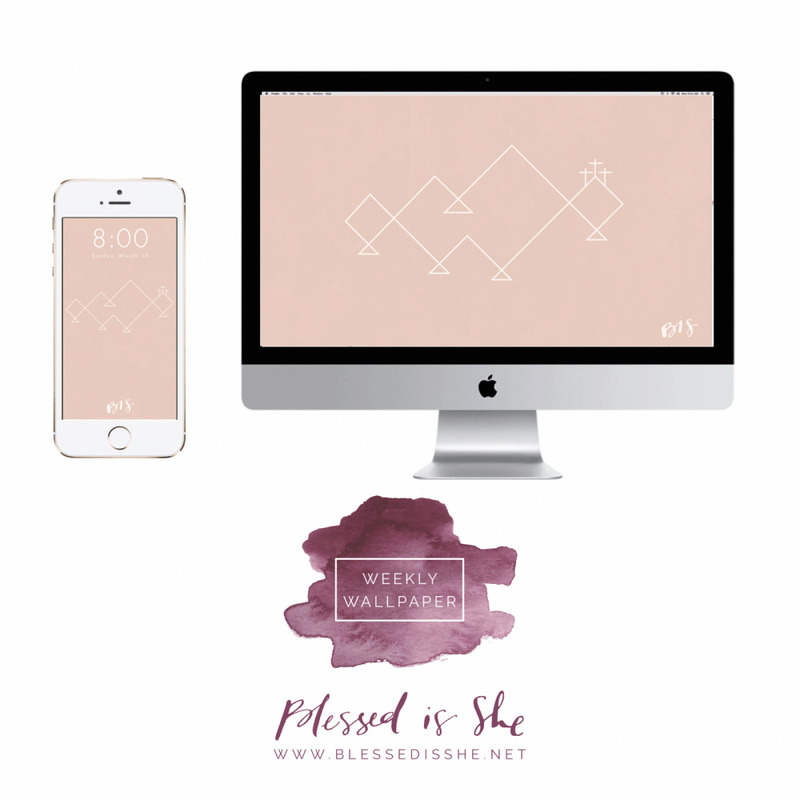 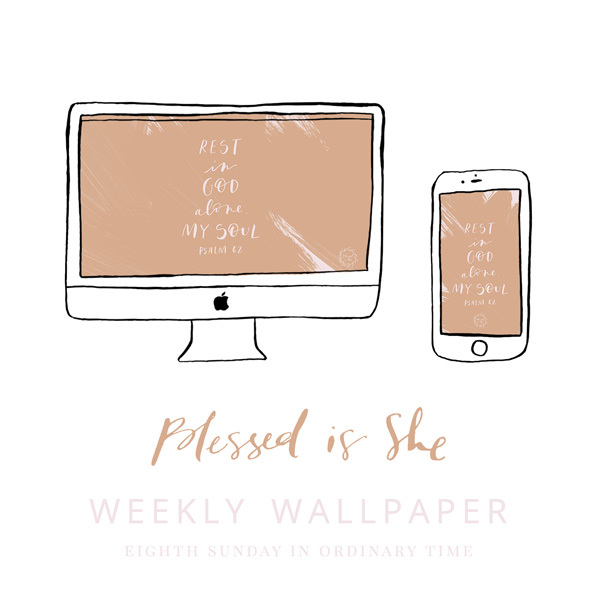 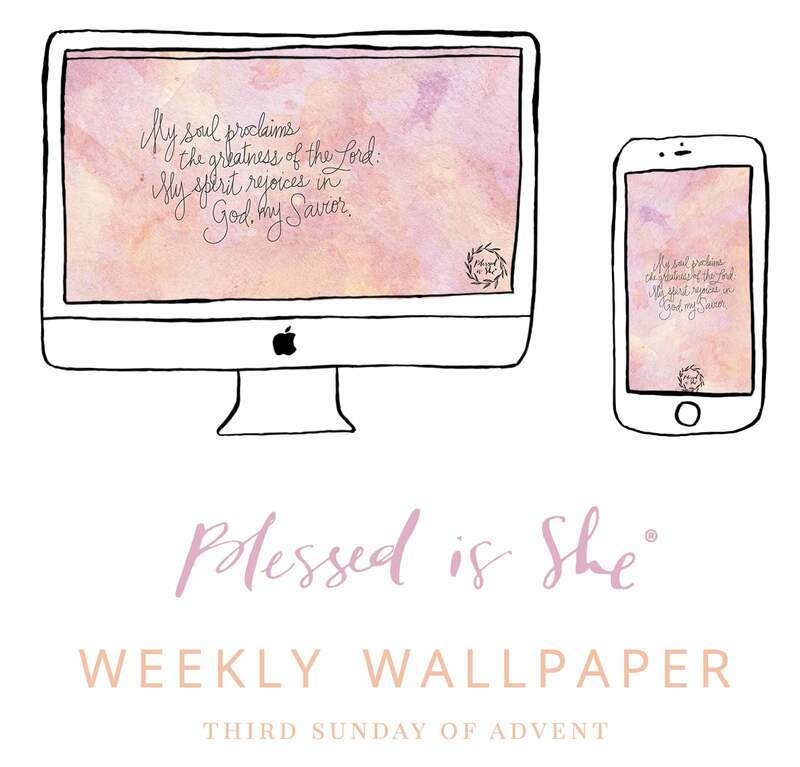 This weekly wallpaper is so incredibly beautiful from Erica of Be a Heart. 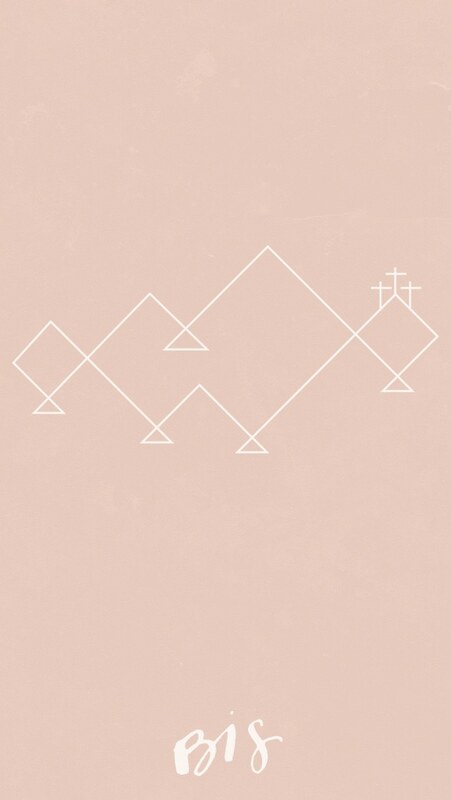 It is inspired by our Lenten Journal, Only One Thing. 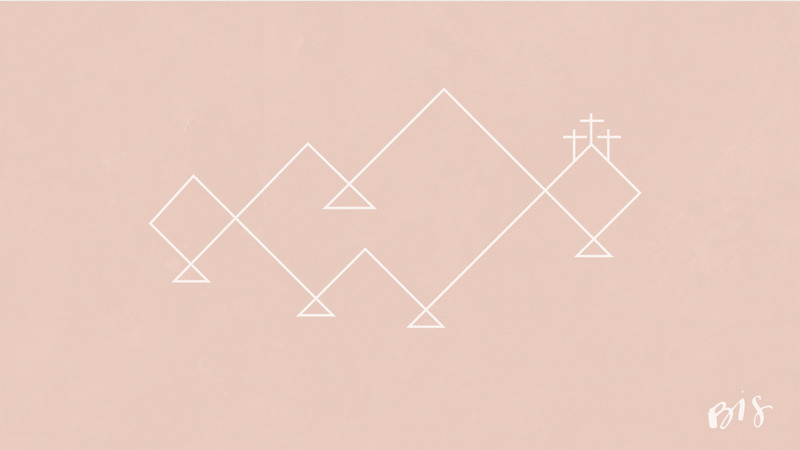 Let’s eliminate the noise and rest in the quiet of this Holy Week.